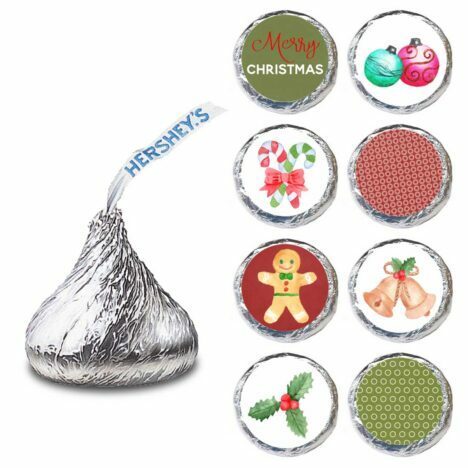 Here is a set of fun Merry Christmas Label for HERSHEY’S KISSES® chocolates to help you celebrate the Holiday. Christmas is the annual festival commemorating the birth of Jesus Christ. Some celebrate Christmas as gift giving season. Trees decorated and lights hung. Then there are feasts where family and friends gather together. In a set, you will receive cute 240 Merry Christmas Label for HERSHEY’S KISSES® chocolates candy stickers. 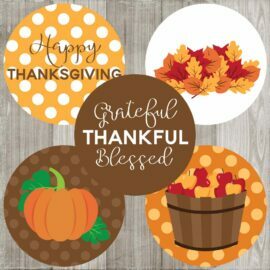 You can use these as labels for HERSHEY’S KISSES® chocolate but they are also perfect as a finishing touch for sealing your envelope (great envelope seals for thank you cards). Simply peel and stick! There are 8 (eight) different designs in each set. Please see picture for images. A lot of a variety of adorable Christmas inspired graphics included in each set: colorful and sparkly Ornaments, Candy Canes, and Gingerbread, Bells and Holly Leaves. 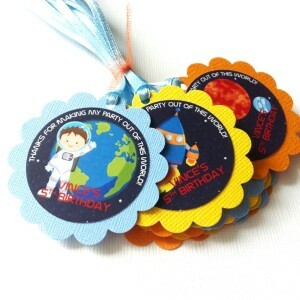 Also included, stickers with “Merry Christmas” phrase. 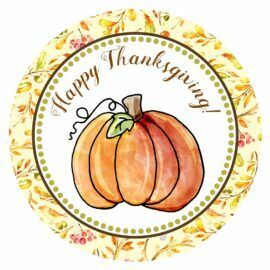 Your Hershey Kisses chocolates will be much cuter with these stickers on. 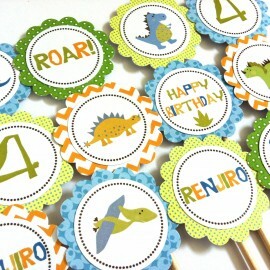 Make this Christmas Holiday a little bit extra special with these mini candy stickers. 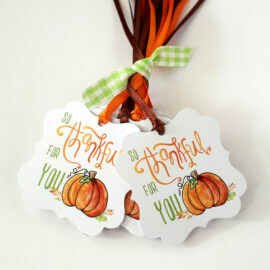 Are you looking for party decorations that compliment these Merry Christmas Sticker Labels?